Are you a man over 50? Have you considered getting your PSA checked? Get your prostate PSA screening at Olympia K. Pavlidou Laboratories. Take advantage of Olympia Pavlidou's laboratory’s terrific offer of a PROSTATE PSA SCREENING AND HEALTH CHECK at any of their locations in Paphos, Polis, Chloraka, Pissouri, Limassol and Episkopi, at the discounted price of just €50. Note that this is a far more detailed series of tests than basic PSA testing (which only provides analysis of Total PSA). PSA Ratio – The ratio between the total and free PSA. The PSA test is a blood test that may help find out if you are more likely to have prostate cancer, but also give a picture of general prostate health. It has been shown that men over 50 have a higher risk of prostate cancer. As such, many doctors recommend regular prostate checks to increase the chances of early detection and prevention. Prostate-specific antigen, or PSA, is a protein produced by cells of the prostate gland. The PSA test measures the level of PSA in a man’s blood. A PSA test is sensitive and can detect higher than average levels of PSA. High levels of PSA may be associated with prostate cancer before any physical symptoms appear. 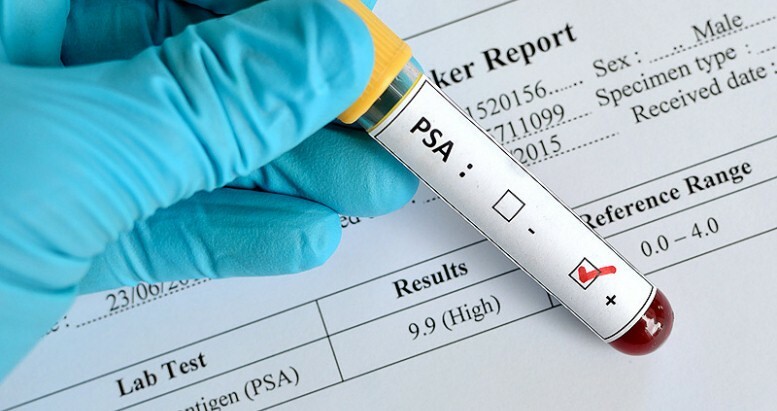 However, high levels of PSA can also be associated with noncancerous conditions that increase PSA levels such as, inflammation of the prostate, benign prostatic hyperplasia (BPH) (enlargement of the prostate), and a prostate infection. The tests do not need any special preparation, including fasting or dietary preparation. A small blood sample is drawn from the arm for the PSA and FBC and a urine sample is given for the routine urine analysis. 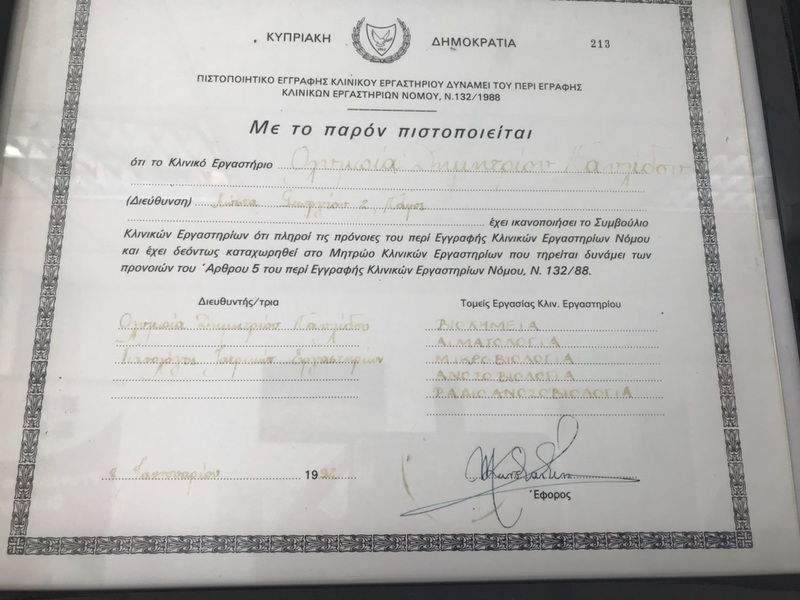 The results are usually ready within 24 hours and are reported in both Greek and English. The laboratory cannot advise you medically but will advise you to visit a medical doctor if there are any abnormal results or clinical symptoms present. Because many factors can affect PSA levels, your doctor is the best person to interpret your PSA test results. A PSA test alone is not enough for a doctor to make a diagnosis. 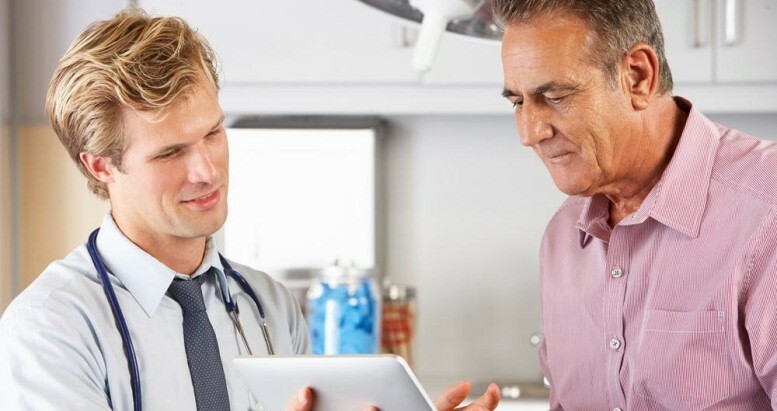 However, doctors take the result of a PSA test into consideration when trying to decide whether a man’s symptoms and test results are due to cancer or another condition. We cannot stress enough the importance of being pro-active in ensuring you remain in good health. Diet and regular exercise help achieve this as well as having regular health checks and laboratory blood tests. 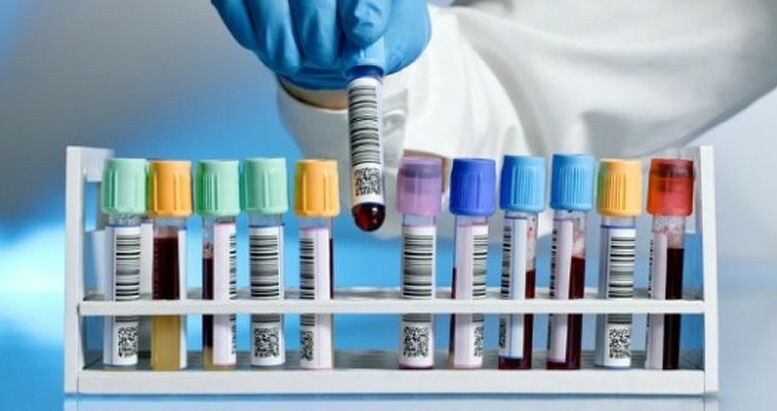 As well as PSA screening, our Laboratory provides a full range of analyses including routine health checkups, hormone testing, cancer markers, as well as being accredited for the microbiological testing of all types of water samples.